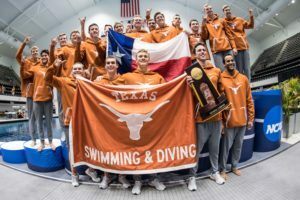 The Texas Longhorns project to return the most individual points, but are likely to face a stiffer contest in their quest next year for a fourth-straight NCAA title. 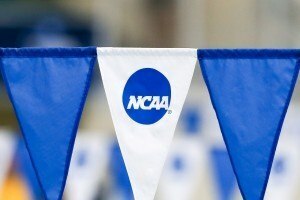 JumboSwimmer has won the NCAA men’s pick’em contest. He was led by the second best score on the all important last day (the last day is most important because it’s when the big points for the team picks are awarded). He ended with 289 points to beat QQQ…QQ by 1 point (it’s actually 23 Q’s, but I’m not putting all those in the middle of a sentence). Yesterday’s leader, tomato, fell to 8th place as his 123 points today only ranked 106th. The highest score on the last day came from Glogo who had 157. Glogo was aided by correctly picking teams 1, 2, 3, 4, 5, 7, and 9. 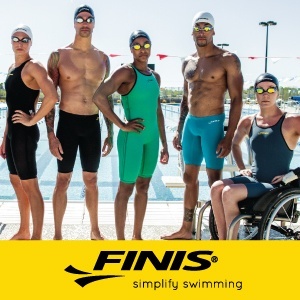 Thanks to FINIS for sponsoring the contest. In a true rarity Ryan Murphy was picked by every single entry to win the 200 back (Katie Ledecky wasn’t picked by everyone in any of her events in the women’s competition). It was therefore surprising that he actually trailed at the 150 mark to John Shebat who only 7.3% picked 2nd. There were a few other surprises. Dylan Carter, 4th in the 100 free, was picked in the top 4 by only 2% of entries. 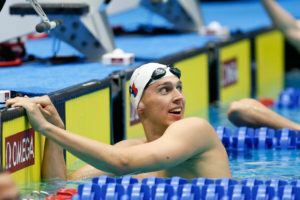 Mauro Castillo Luna, 3rd in the 200 breast, was picked in the top 4 by only 1 person. 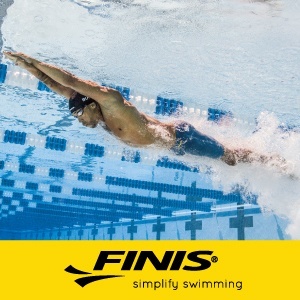 77.7% of people had Joseph Schooling in their top 4 in the 200 fly. He was 37th this morning. 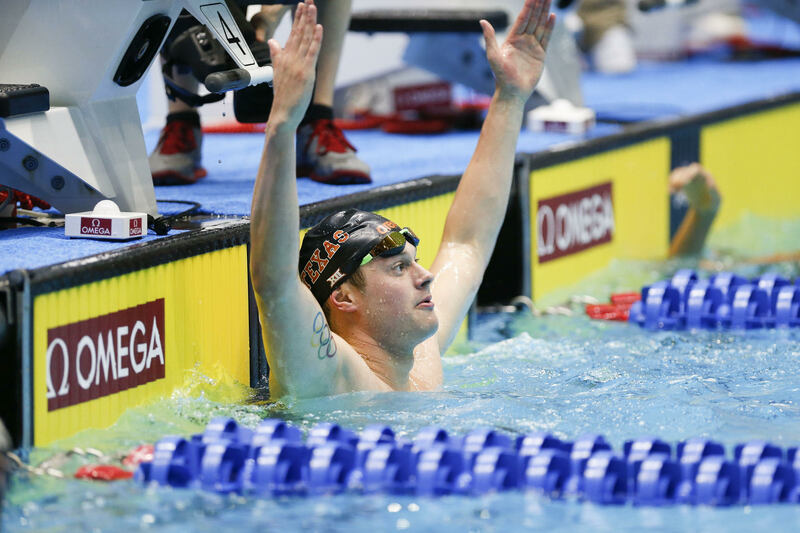 Texas was not picked by a majority to win the 400 free relay. Only 39.7% had them winning. Florida at 43.3% was actually the most popular pick. USC, who was 3rd, appeared in only 1.1% of picks. The biggest surprise in the team competition was USC who was 6th. Only 2.4% of entries had them 6th or higher. Man, nailing the top 5 really carried me on this last day, 11th overall! Don’t know if I can ever top that again.